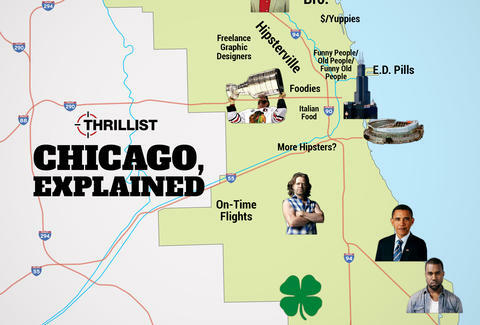 Whether it's hipsters, or freelance graphic designers, or hipster freelance graphic designers, it's really hard to keep track of where all of Chicago's stereotypes go. Or, at least, it was -- until we drew a map that does exactly that. Check out the full map below, and if you wanna show off your Retina Display, CLICK HERE to enlarge the thing. Jay Gentile knows Frank Gallagher is a fictional character, but wishes he was real. 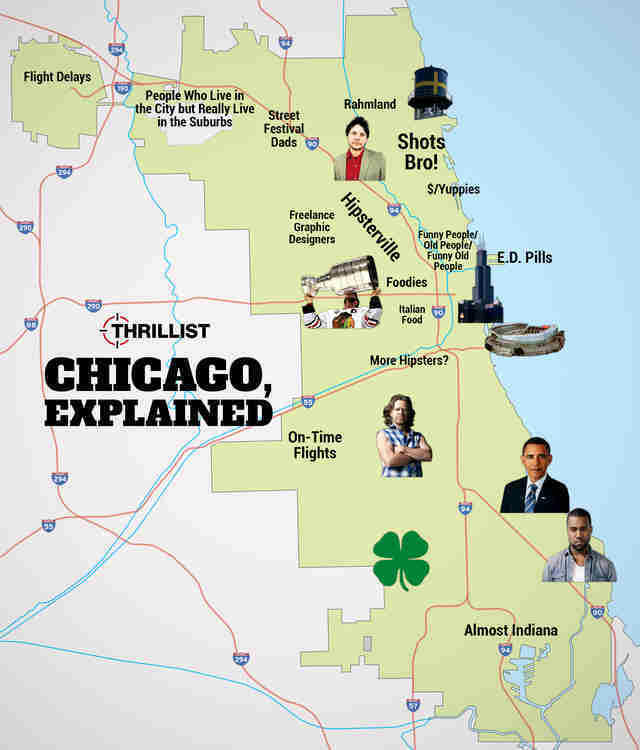 Follow him @ThrillistChi.